Facebook plans to hack the ad industry at Cannes. Instead of building software, it’s building marketing campaigns with brands. Mark D’Arcy, chief creative officer of Facebook Creative Shop, is taking more than a dozen members of his team to meet with advertisers and agencies to brainstorm campaigns, and actually do work—not just talk theory and technology. At next week's Cannes industry festival, Facebook is using the critical mass of ad industry players to demonstrate how it works with the marketing world. The social network plans to host session with brands to critique and refine their marketing material—What works? What doesn’t? Whom do you target? And how many times? It’s the type of process Facebook does all year with advertisers like Newcastle, which will be held up as an example of how a marketer can cut through the News Feed noise, target content and find an audience outside its fan base. The News Feed is competitive marketing ground and brands are finding it harder to get noticed, especially as Facebook restricts their unpaid reach to fans. Marketers need to come up with relevant and engaging content and pay to market it strategically on Facebook. 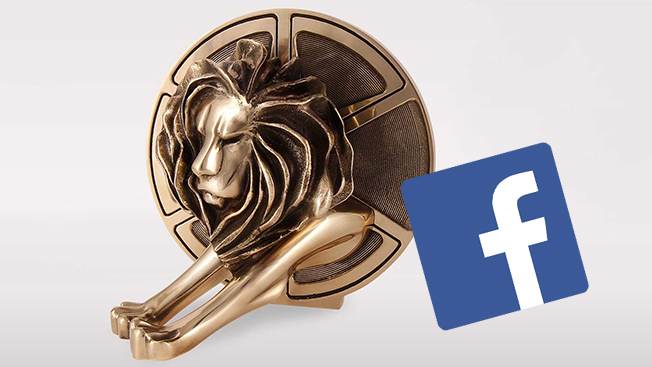 Nestlé, JWT, 360i and FCB Brazil will be among those working with Facebook at Cannes. Toyota and Ford are being held up as case studies for what works on the social network. Besides mobile, Facebook will discuss emerging markets, and how brands can get seen on feature phones, which poses technological and creative challenges. Marketers also will hear about Facebook video. “As we head to Cannes this year, our teams look forward to meeting with Facebook’s product and creative teams to see their latest innovation in areas such as video and new mobile solutions in emerging markets,” said Cheuk Chiang, CEO of the Asia-Pacific region of Omnicom Media Group, whose agencies include OMD, PHD and Prometheus. Instagram is holding similar sessions, and building campaigns on-site as well. Hershel Supply Co., the outdoor goods retailer, will work with Instagram to develop content at Cannes that shows off the marketing potential of the platform.